Ryan Hemsworth – "Cold & Tempted"
Upcoming producer Ryan Hemsworth from Halifax, Canada is no stranger to our site. His most notable work has been with NC emcee Deniro Farrar and also his ever so popular remix for Grimes "Genesis" has got him attention. 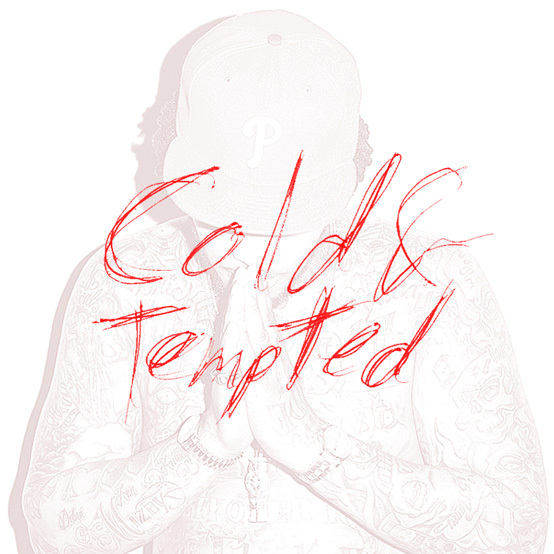 Now today he liberates his track called "Cold & Tempted," a seamlessly blended mix that features a Waka Flocka sample on top of a rather whimsical mix of thick synth-bass, trap drums and whispers. Check It Out And Enjoy.